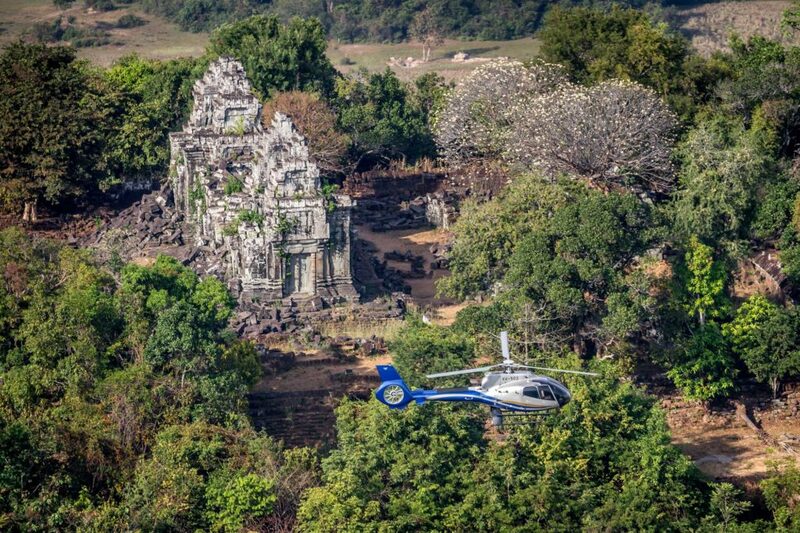 Marvel at the breathtaking Angkor Wat and explore remote temples with our helicopter tours departing from Siem Reap or Phnom Penh. 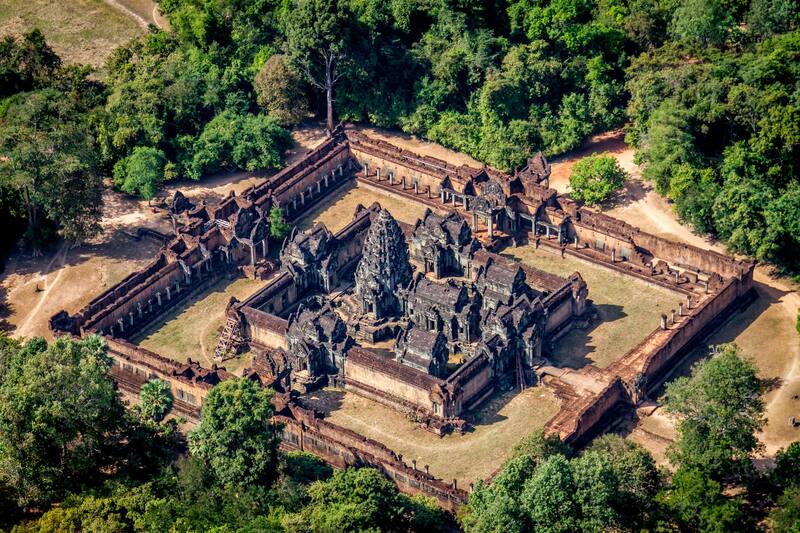 The amazing World Heritage site of Angkor Wat, Sras Srang, Pre Rup, and the picturesque Eastern Mebon Temple. After experiencing the magnificence of the Angkor Wat complex, we will wing our way over Siem Reap to the floating village. 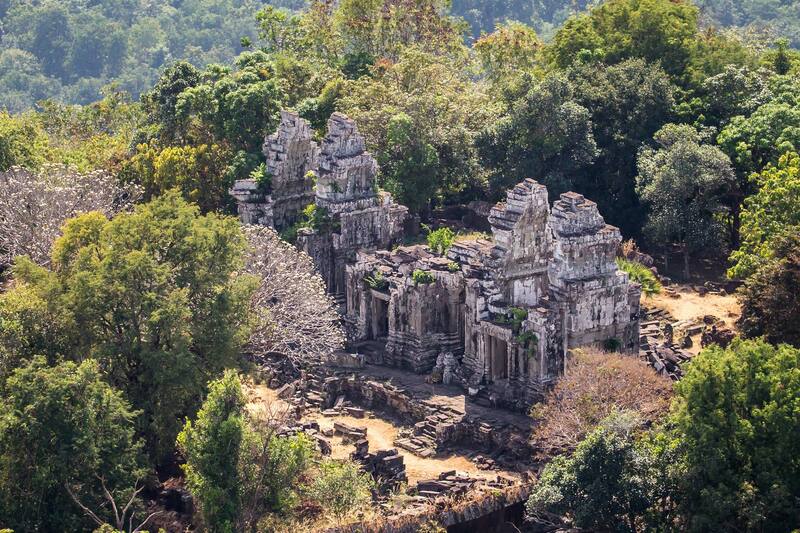 The World Heritage site of Angkor Wat, then on to Phnom Bok via the temple of Banteay Samrei and the Rolous Group. 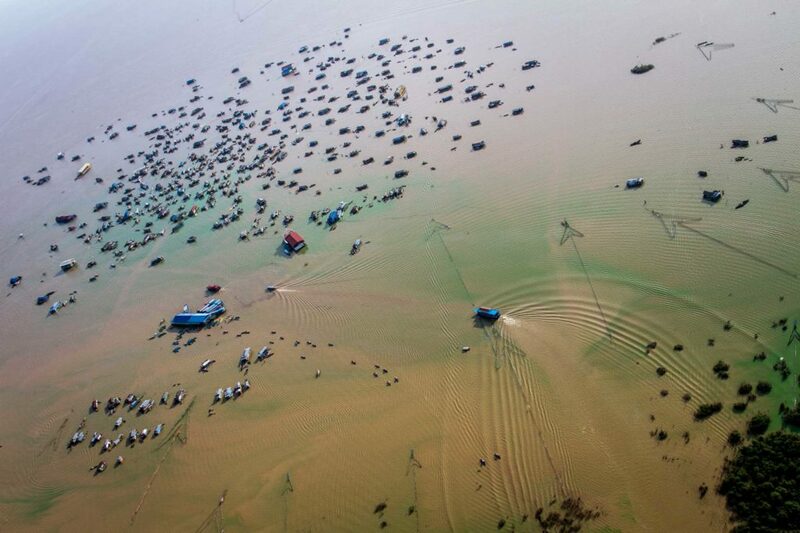 Helicopters Cambodia has been operating since 1998 and is the longest running aviation company in Cambodia. We operate in accordance to international safety standards and are known for our outstanding safety record. 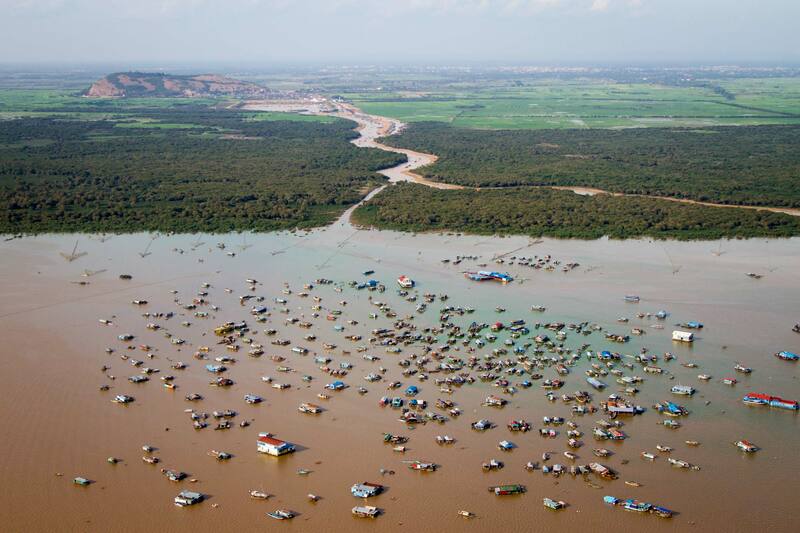 Our pilots hold International (ICAO) Commercial Pilots Licences and are knowledgeable about Cambodia and it’s regions. 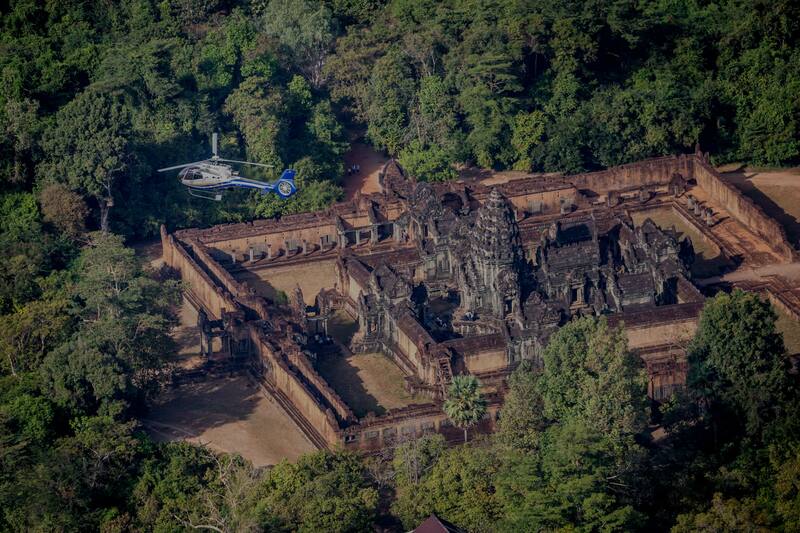 "One of the greatest experiences in my life"
"Super - A different perspective of the Angkor temples"
© Copyright 2019 Helicopters Cambodia. Website by Bridge + Barrel.